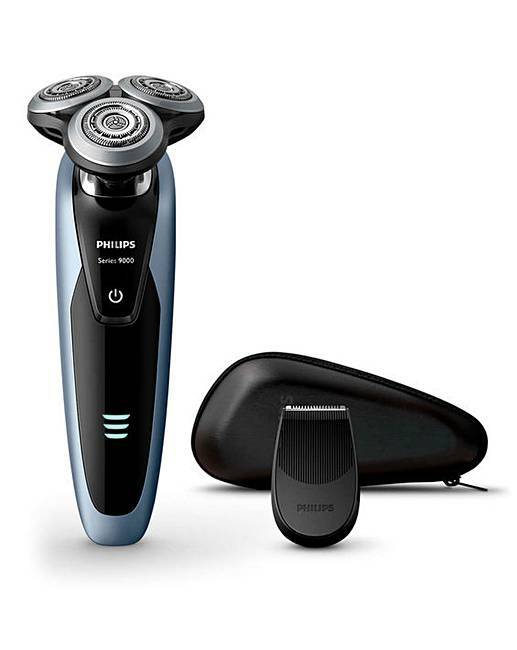 Philips Series 9000 Wet & Dry electric shaver. 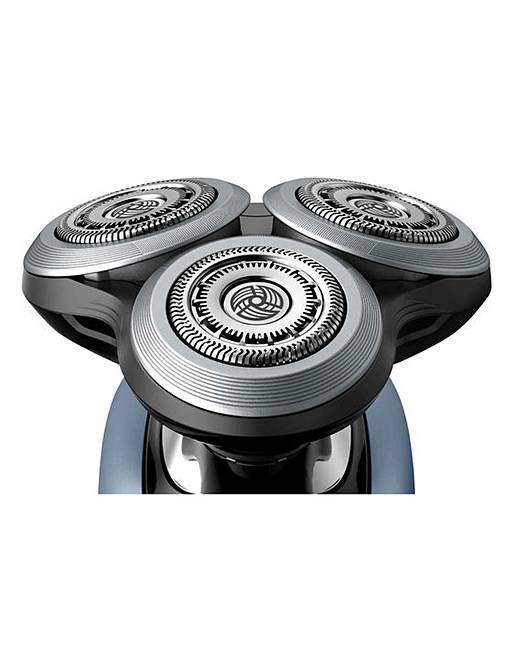 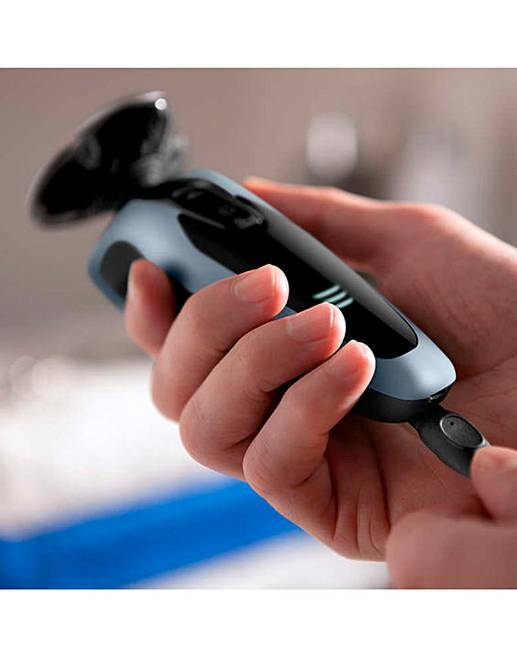 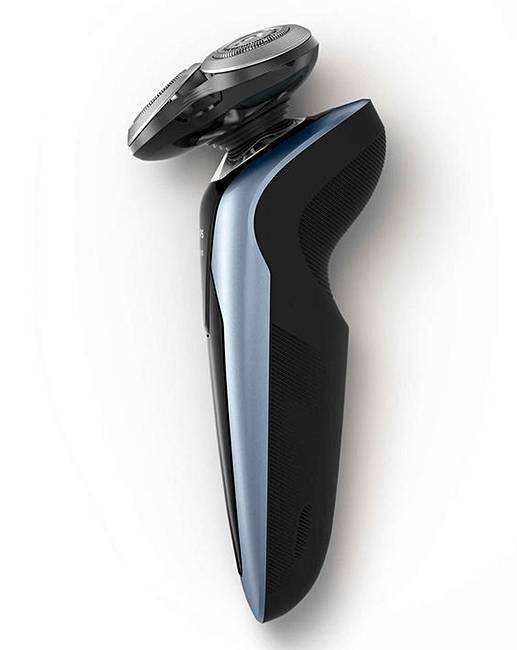 The Series 9000 is our most advanced shaver yet. 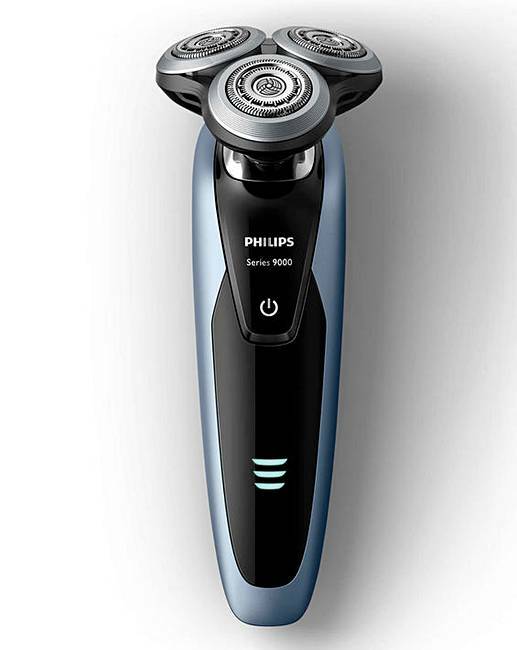 The V-Track PRO blades cut 30% closer in less strokes for unbeatable closeness, even on 3-day stubble (versus its Philips predecessor). 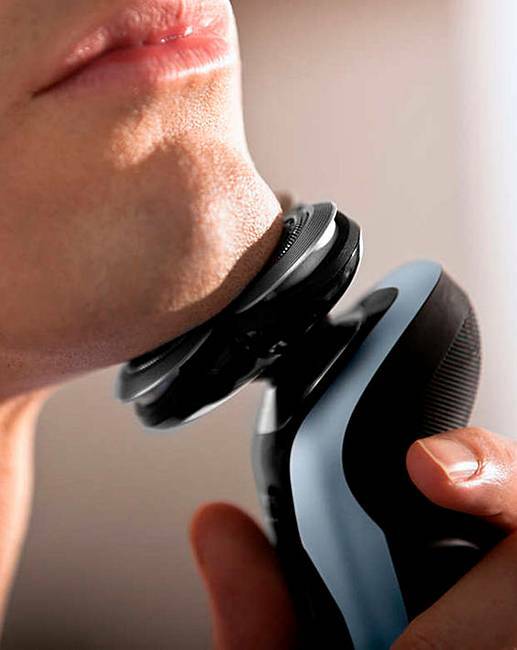 Our ContourDetect heads follow every contour of your face and neck, giving you a close, comfortable shave that leaves your skin in great condition. 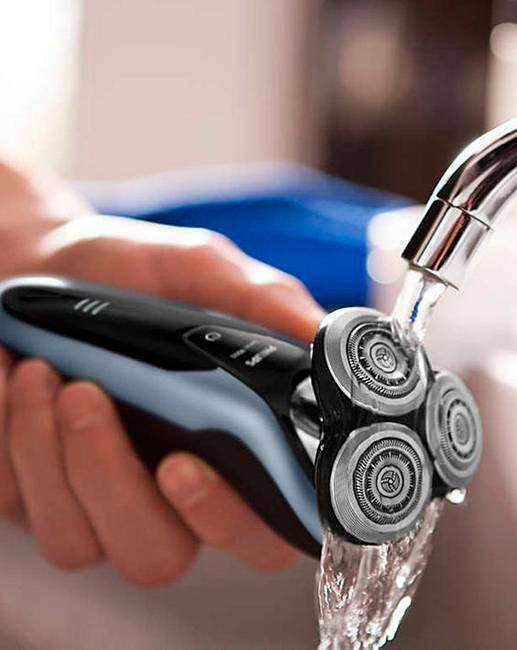 The 9000 is 100% waterproof, so you can shave your way and choose whether you shave wet or dry. 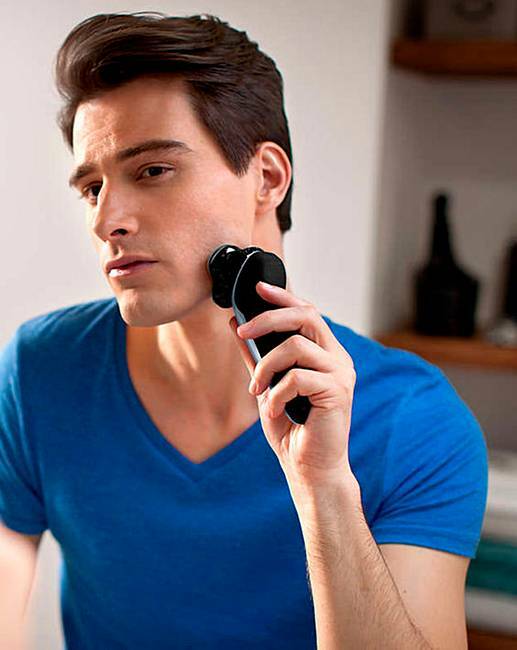 Perfect your look with the SmartClick precision trimmer, ideal for shaping your moustache and sideburns. 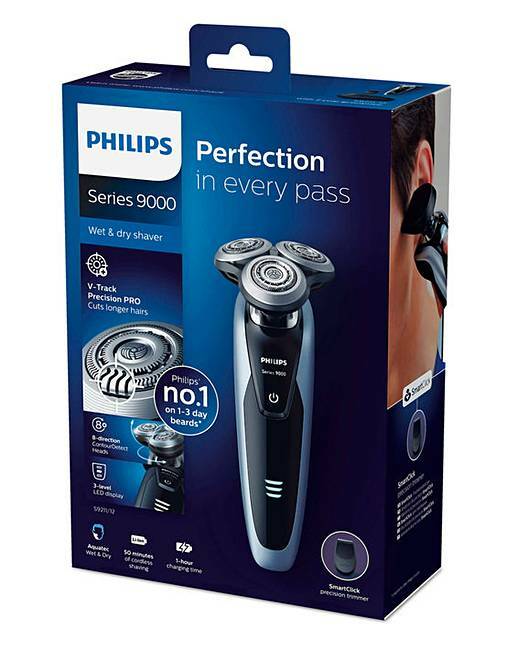 Features 1 x shaver, 1 x travel pouch, 1 x SmartClick precision trimmer, 1 x UK 2 pin charger. 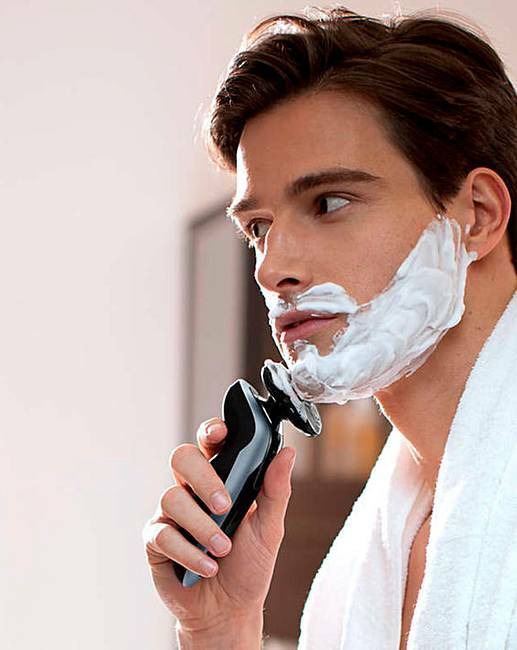 User manual and guarantee.